Our experienced and expert veterinarians and skilled vet staff members are ready when your pet needs us. Call or contact us today to learn more. Melinda started her animal health career in 2007 as an equine technician. 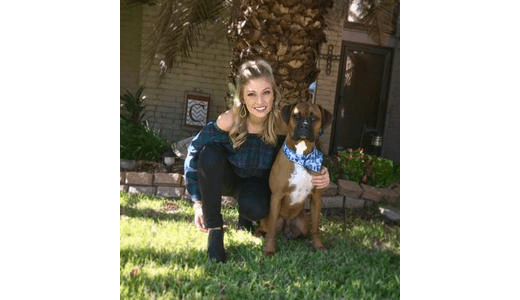 She then moved to Friendswood Animal Clinic in 2012 and enjoys taking care of a variety of patients from wellness to surgical. Melinda enjoys spending time with her husband and two kids and being outdoors with her horses and other farm animals. Chelsie is one of our Veterinary Technicians. Chelsie has been a technician for about 7 years now. She is married and has two young boys, along with her chocolate lab Gunner!! In her free time she enjoys spending time with her family and friends! 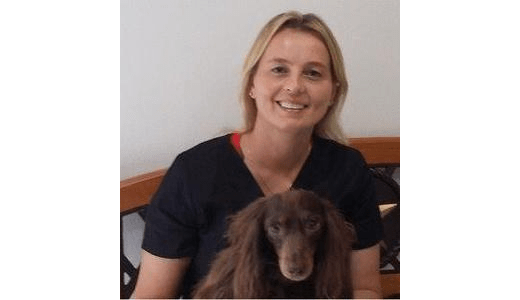 Mandy joined Friendswood Animal Clinic in September 2017. Born and raised in Kansas City, MO, she followed her lifelong dream to live near the coast the day Hurricane Harvey arrived. 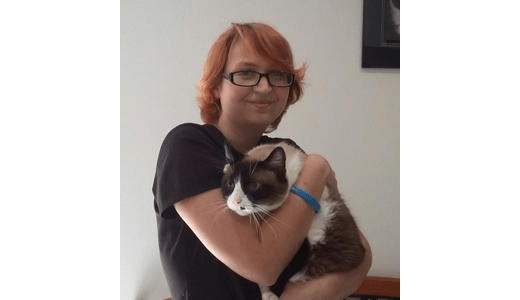 She has been in the veterinary field for 11 years, graduating from Maple Woods as a registered vet tech and is working towards getting licensed in Texas. She hails from a background both in private practice and in specialty/emergency, with a keen interest in surgery and dentistry. In her spare time she takes every opportunity she can to visit the beach, and when she’s not there she can be found loving on her rescue cat, Marsali. Virginia is a receptionist at our hospital who joined our wonderful team in 2017. She came with previous experience as she decided back in 2014 to become a part of the veterinary field due to her love for animals. Over the years she has learned so much and hopes to learn a lot more! Her favorite part about being a receptionist here is seeing the puppies and kittens while still doing her best to meet the clients needs. 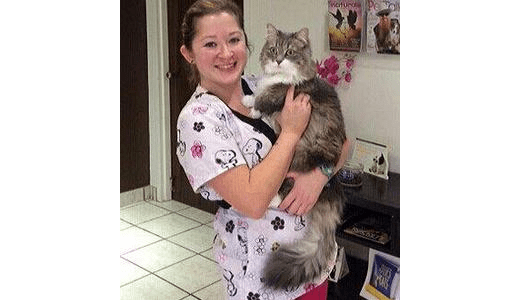 Megan loves working at Friendswood Animal Clinic and getting to work with so many amazing animals. She especially enjoys the puppies; but any age of dog is great. When not at the clinic, Megan can be found cross stitching or hanging out with her cat (Axland Dang) or dogs (Raven and Leia). Katie is a dedicated employee, who will bend over backwards for our furry patients. 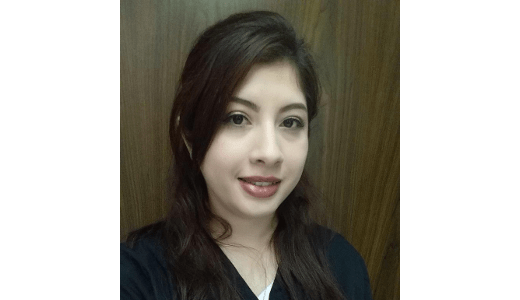 As Receptionist, Lab Technician and Surgery Technician, she is an all around asset to our Friendswood Animal Clinic family. Above all else, care and compassion is her top priority. Having two poodles in her family (Opal and Pepe) she is extremely excited when poodles and poodle mixes come to visit. In her free time, she enjoys baking delicious pastries for the staff. 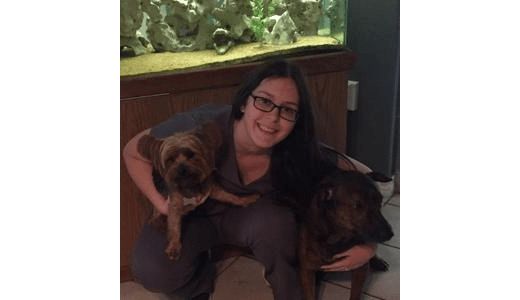 Kayli is one of our Veterinary Technicians at Friendswood Animal Clinic. 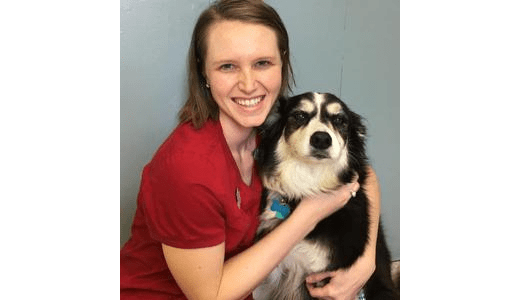 She enjoys meeting new patients and looks forward to helping all of those animals in need. She has 5 years of experience practicing several different skills. In her free time she likes spending time with her family, going to church and enjoying the outdoors. Carol our Hospital Manager lives to make everyone’s life easier, from our clients to our staff. Carol started her career in 1978 with Friendswood Animal Clinic as a veterinary technician. Carol loves all pets, but she especially loves when the puppies and kittens come to visit. In her free time, Carol enjoys all water sports, spending time at the ranch with her cows and 2 Rhodesian Ridgebacks, Rita and Bubbles. We are so lucky to have Carol as our Animal Hospital leader. 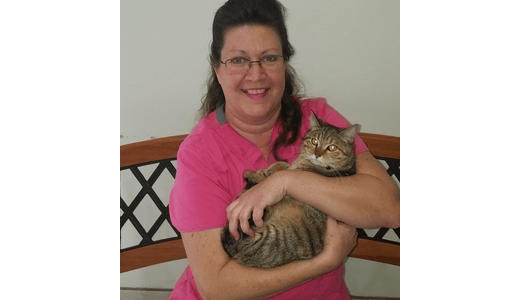 Bobbie joined our team at Friendswood Animal Clinic in 2013 as a receptionist. She loves animals, but cats hold a special key to her heart. Her hobbies include gardening, going to the movies and listening to music. Bobbie is very dedicated to her work and takes every single patient to heart. Every client is her best friend. 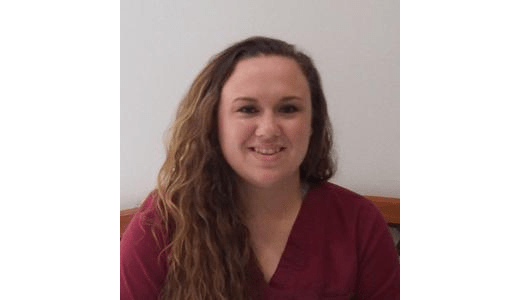 Carlee is one of our veterinary technicians here at Friendswood Animal Clinic. Carlee loves working with animals but she is also in nursing school working towards her RN to be a NICU nurse. In her free time, she loves to be outside in the sun with her boxer, Brewski. 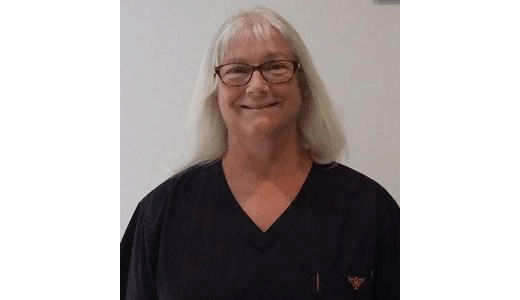 Cheryl started her Veterinarian Technician career in 2007 and joined Friendswood Animal Clinic 2008. Cheryl not only has her Associates in accounting but also owns a business with her husband in League City. Due to her love and passion for the care of animals she has stayed with our team. Cheryl loves spending time with her husband and 3 dogs (Dexter, Layla & Kyra). They enjoy outside activities and vacationing everywhere.